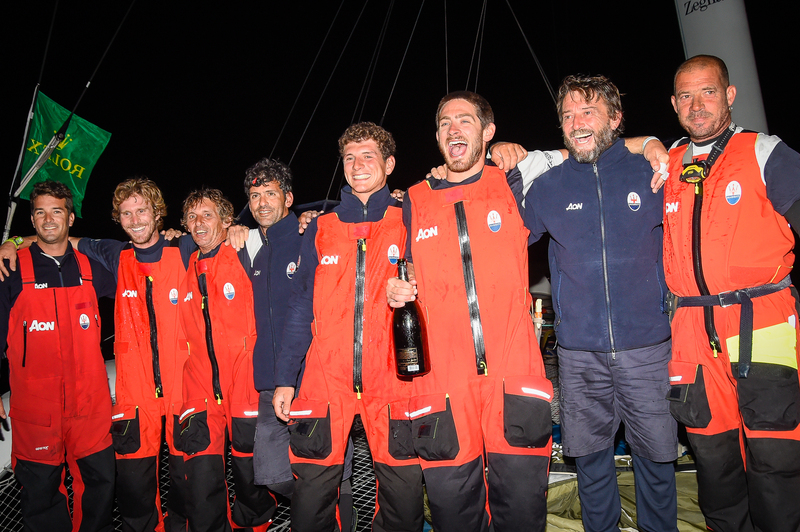 Modena, October 23, 2018 – Today at 22.54 58” local time (20.54 UTC), Maserati Multi 70 crossed in first place the finish line of the 39th Rolex Middle Sea Race, covering the 606 miles of the historical Maltese regatta in 2 days, 11 hours, 54 minutes and 58 seconds. Aboard Maserati Multi 70, with skipper Giovanni Soldini, there are 7 professional sailors: Italians Vittorio Bissaro (tactician), Guido Broggi (mainsail trimmer), Nico Malingri and Matteo Soldini (both grinder and trimmer); Spanish Carlo Hernandez Robayna (trimmer) and Oliver Herrera Perez (bowman) and French François Robert (pitman). Maserati Multi 70’s next athletic appointment will be the RORC Transatlantic Race, starting on November 24th, 2018 from Lanzarote, in the Canary Islands. The eyesight technology is just magic, it really demonstrates how close to self-driving cars we are. From start to finish the team at Winger Greenlane really looked after us. Thanks very much – love the car.